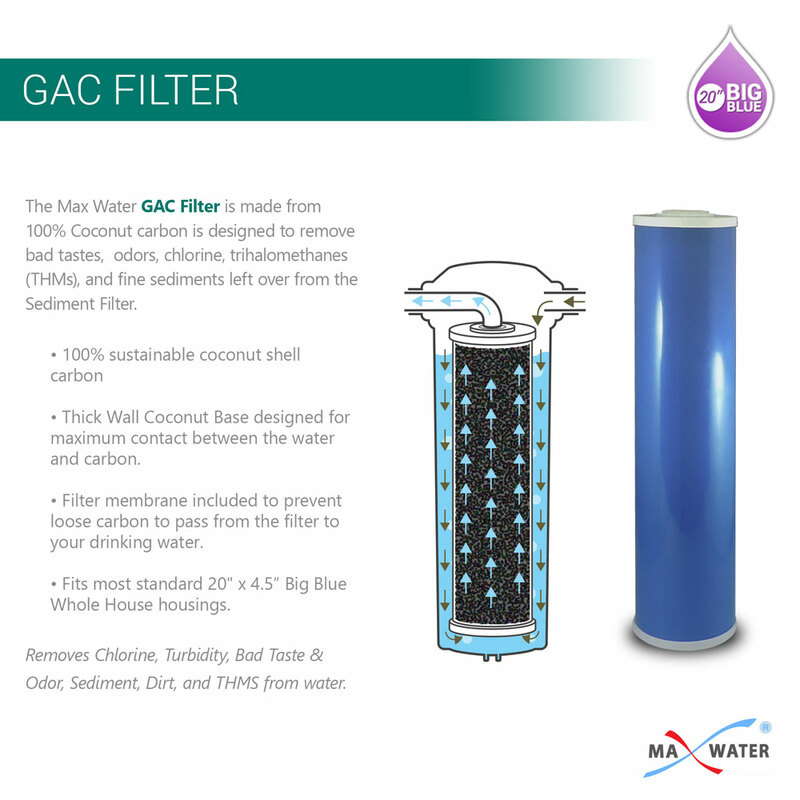 GAC 20B Coconut shell Granular Activated Carbon Water filter size 20"x4.5"
Home > Water Filters > 20 x 4.5 > GAC 20B Coconut shell Granular Activated Carbon Water filter size 20"x4.5"
Removes chlorine, turbidity, bad taste & odors, sediment, dirt, and THMS from water. 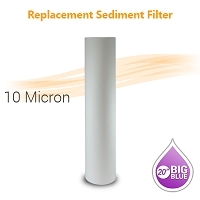 100% coconut shell carbon filter media. 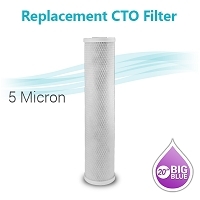 5 micron nominal filter membrane included to prevent carbon fines to pass from the filter to your drinking water. Operation Pressure: 25-75 PSI maximum. Low pressure drop across filter stage. 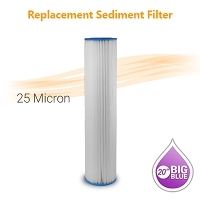 Filter Life: min 20,000 to 35,000 Gallons (depend on your incoming water quality) & it's highly recommended this filter to be changed every 6-8 months. Have purchased from Max previously with this product and does what it is supposed to. 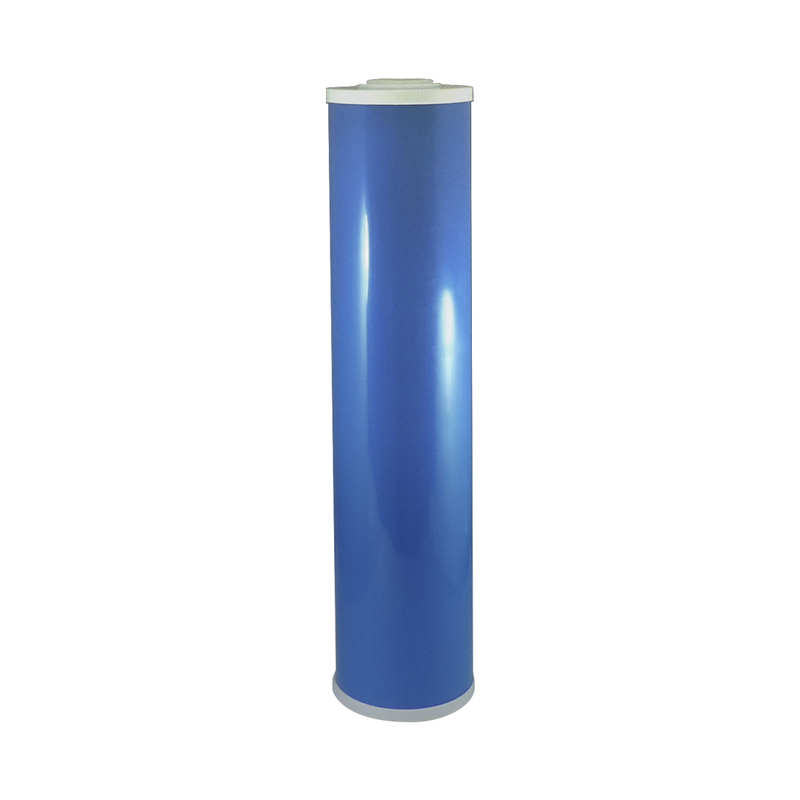 Max water is fast with shipping and well packaged. Also purchased filter remover wrench which are way to small but I guess that's all they make. 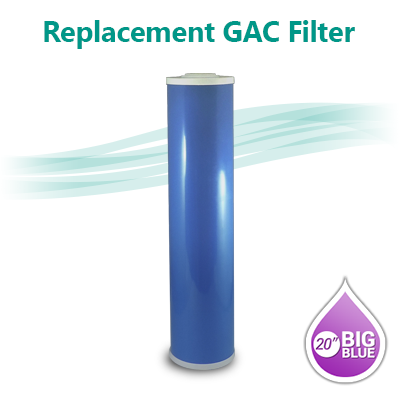 I purchased 2 of them and put an iron pipe on the end to be able to remove filter from big blue. thanks for reading.